(VEN) - The Thai Nguyen Power Company (PC Thai Nguyen) has made great efforts in recent years to expand the provincial grid, especially in rural and remote areas, to ensure socioeconomic development. It is now focused on ensuring the reliability of the power supply. Thai Nguyen Province currently has more than 1.2 million residents, 70 percent of them in rural and remote areas. According to statistics, in mid-2016, some 35 villages and hamlets in the province did not have access to electricity, making it difficult to promote economic development and improve people’s living conditions. Being aware of the problem, Thai Nguyen Province and the local power sector have made great efforts to bring the national grid to villages and hamlets in remote areas, and improve the quality of power supply in rural areas. As of date, Thai Nguyen is one of the few provinces in the northern midland and mountainous region with the highest percentage of rural households supplied with electricity. 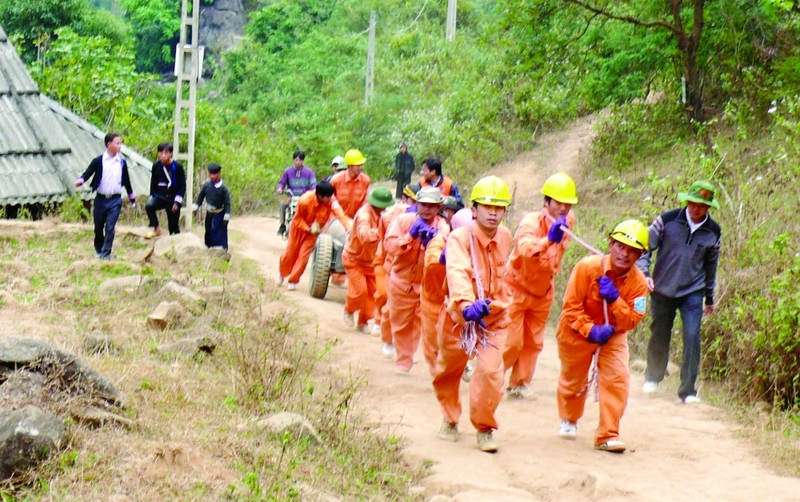 According to PC Thai Nguyen, workers have overcome all difficulties such as rugged mountains and forests and poor road infrastructure to install transmission lines in order to bring power to remote areas. Although electricity is now available, the power supply is not always reliable, making living conditions difficult. For example, in Ao Then Village (Yen Do Commune, Phu Luong District), the district power company invested in building a transformer station in 2015. However, power quality was very low, resulting in difficulties in ensuring production activities and power consumption. As a result, most households limited their use of electrical equipment. Thai Nguyen Province and its power company are seeking to improve the quality of power supply in rural areas. 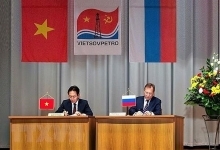 In late 2017, the Northern Power Corporation implemented a project to upgrade and expand the national grid in rural and remote areas in Thai Nguyen Province at a total investment of VND77 billion. In particular, about VND30 billion was invested in Phu Luong District - one of the districts hard hit by power outages - to ensure reliable power supply for nearly 2,300 households. The company has also upgraded low voltage transmission lines and installed transformer stations in many mountainous communes in Phu Binh District, helping residents and business stabilize production. and boosting local economic development.